A general contract is a form of contractual relationship between a customer and a client or contractor. It implies a long-term relationship, which means the provision of services or delivery of products. To put an electronic signature remotely, you do not need to understand the mechanisms of data protection and document authentication. Also, it does not require the complex organization of meetings, sending documents, faxes, and more. With the help of online services, it is easy to put the signature in the general contract, without departing from your own computer. 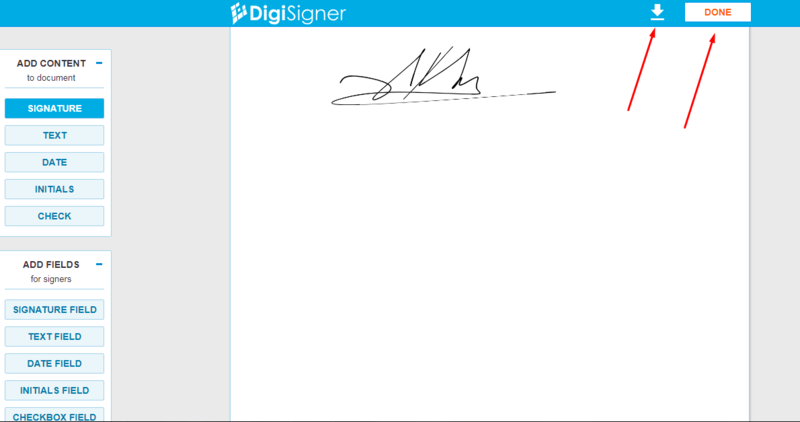 A simple document signing algorithm in DigiSigner includes several steps. Start by registering on the website. Authorization does not take much time, but protects your personal data. Add a document that requires signing by clicking on the “Upload document” button. If the contract is in the cloud, you can download it immediately from Google Drive or Dropbox. The downloaded document appears in the list in your personal account. You can sign it first or send it to the contractor / client. To sign, click “Sign”, to send – “Send for signing”. loading of other certifying personal details. The selected option will be saved in your personal account, it means that every time when you sign other documents after clicking “Signature”, your ready signature or downloaded document will be offered. The signature can be easily changed in size directly in the document. Then you need to click “Done” or save with the download button. If the contract was first signed by the second party, and now returned to you for your signature, you will find it in the “Waiting for me” folder. You can follow the process of signing by other parties to the contract in the “Waiting for others” section. If your document has already been signed, a “Signed” comment would have appeared in the list below it. In practice, it is recommended to sign the document second in line. Thus, you will mark any unconditional changes in the structure or composition of the contract, if they are made. You can also make sure that the other party signed the document exactly in the form in which it was presented to you. economy – an agreement between the supply centers, under which the products must be delivered by a certain date. to plan a phased implementation of work. In collaboration with subcontractors, the general contractor presents the final result of the work. Example: an apartment buyer is a customer; the developer is a general contractor. Companies providing building materials, services of installers, plumbers, etc. are subcontractors. The document should include all force majeure that may impede the fulfillment of obligations, as well as ways out of the situation. General contract can be signed in person or remotely. 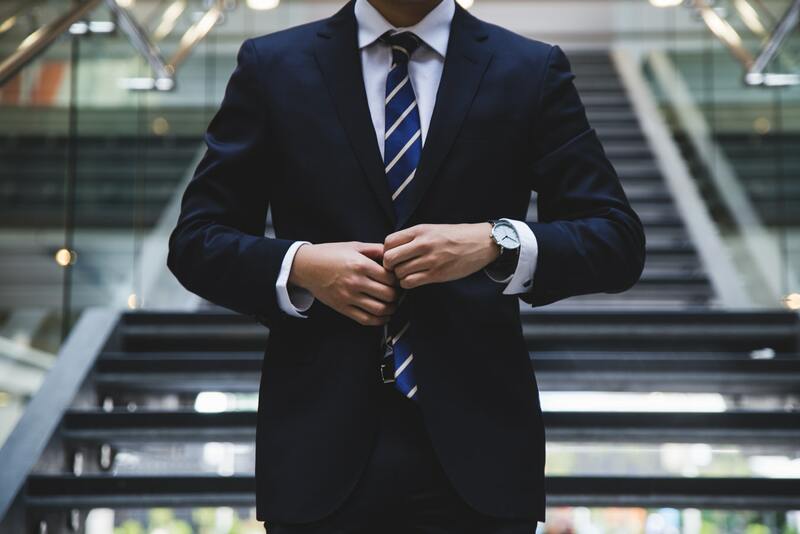 At a personal meeting, the document is signed, this process usually takes place with several witnesses on both sides and gives rise to labor relations, unless other dates are specified in the contract. Remote signing is possible if physically the companies are far from each other and a personal meeting is impossible. With the help of digital data protection and authentication mechanisms, one can sign a general contract using a computer, even from different continents.